Undeniably, wonderful hairstyles are absolutely fabulous and charming. 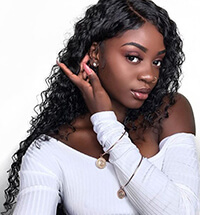 Statistically, body wave, curly and straight hairstyles are the overwhelming majority, but how to take good care of the hair for looking gorgeous even on dull days still is a problem in the busy mothers, students or workers. Therefore, I am writing for many ways through which you can keep your hair healthy and charming for a longer time. To manage them, you have to treat human hair weaves as your own hair. As we all known, taking great care is very important to extend longevity. 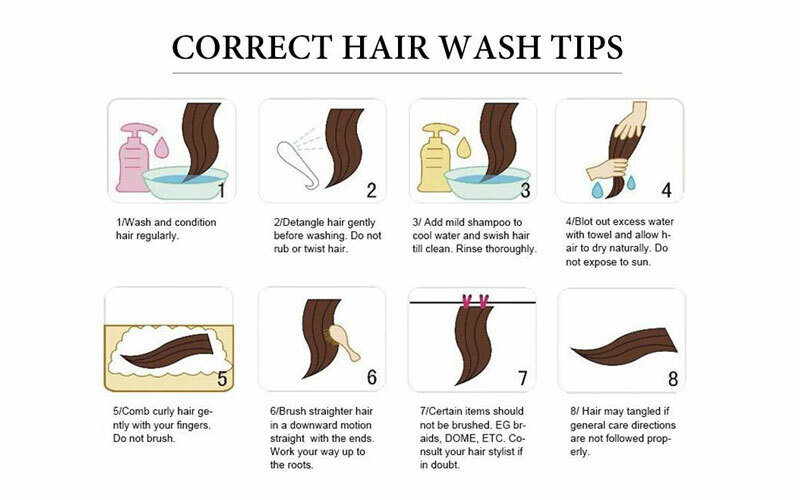 We recommend 4 steps for maintaining hair- detangle, co-wash (washing hair with only conditioner), air dry and style to preference. Remember to wash hair with good shampoo softly in a downward motion. Once the hair rinsed thoroughly, applying amount of moisturizing conditioner is very necessary, then distributing conditioner by a wide tooth comb, next rinsing thoroughly. This method is called for co-washing. Make sure you use the deep conditioner at every 2-3 weeks to keep hair soft. To keep hair being shiny all the time, you can put a small port of olive oil onto the hair. 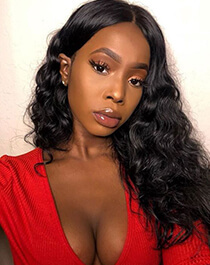 Maybe the conditioner don’t make its way to your natural roots and scalp successfully when you are wearing weave hair extensions, it is important to make your roots and scalp far away from certain dryness issues. For applying the oils to your scalp, you can take a spoon of oil on weave and roots, then massage hair gently through fingers into your scalp. Sometimes you need to do this process repeatly until the hair is moist and the scalp is relieved of itching. Pay no attention to putting over-oil on hair, otherwise it will be greasy. Keeping a tangle-free hair by using a wide-tooth comb is a good way on a daily basis. Combing hair from the middle of the hair firstly to work your way through until hair end is smoothly. Rubbing hair together shall be easy to cause tangle and shedding. This needs to come gently to keep hair protected over extended periods. Adding a moisturizing leave-in conditioner and/or little bit of argan oil on dull hair. Air drying is recommended. If impossible, it is fine to use hair dryer with wide-tooth comb to attach the heat protectant for styling as desired. 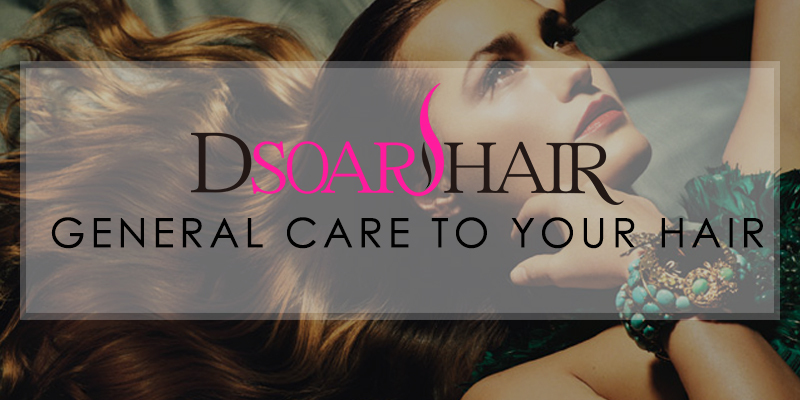 Using argan oil when you feel the hair is dry. Please note that hair doesn’t like heavy/too much products. On the other hand, hair can hold curls well through flexible rods or curl wand. Making good use of flexing rods and curl wand with argan oil can curl up desired style by heat protectant. It is easy to messy hair when you wake up in the morning, a very convenient way of protecting hair is to keep it as tangle-free as possible by wrapping your hair with the silk head scarf. Otherwise, it will cause hair damage and breakage. Confessedly, bleaching and dyeing black hair weaves would change the texture of hair and even damage the hair under some circumstances when the ways are not properly (we always suggest you consult your professional Hair Stylist). Usually, it will loosen or straighten a wave or curl pattern when bleach and dye hair. It is very helpful to hydrating, deep conditioning and moisturizing the hair immediately for at least 45 mins. 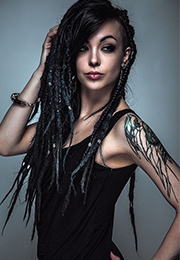 1) All human bundles can last up to 6-12 months with great maintenance and sealing the wefts. 2) All wavy and curly hair can be straighten. 3) Even it's made by real human hair weave, It’s not advised to perm, color or any other chemical process to the hair. At least, not perm hair too often. 4) Brazilian curly and Peruvian Hair requires daily maintenance to keep its natural state. 5) Indian wavy and Malaysian straight are not high maintenance hair types. These hair types will require washing and conditioning weekly. 6) Peruvian Hair is a thicker texture not as coarse but can be bushy. Hair needs to be wet down, light moisturizer/leave in-conditioner, and braided down at night. (if worn in its natural state). 7) The less heat, the healthier hair is. Why Hair Bundles With Frontal is The Best Choice? 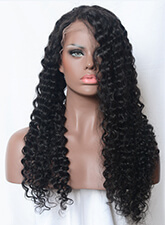 Why Do You Really Need Brazilian Curly Hair? How To Take Care Of Your Curly Human Hair Extension? How To Choose Natural Wave Hair Bundles?